The official show logo must conform to the following standards and guidelines for use below. 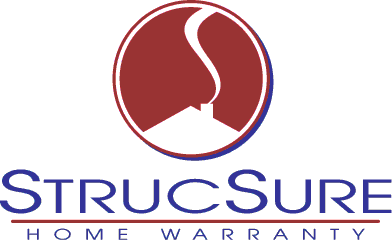 Right click and save the logo below to download. Please hyperlink the logo to www.SunbeltBuildersShow.com. For assistance with logos or to request banner ads, please contact Debbie Davis, Director of Communications & Marketing, via email at Debbie@TexasBuilders.org or call (512) 476-6346. ► The logo must be used in its entirety. ► No portions may be segmented off. ► The logo is limited to attendee promotional programs only and may not be used in any way to endorse a company or product. ► Use of the logos shall be confined to the current show year. ► Changes or additions to the Sunbelt logo are not permitted without written permission from Show Management. This is the perfect opportunity to promote your company. 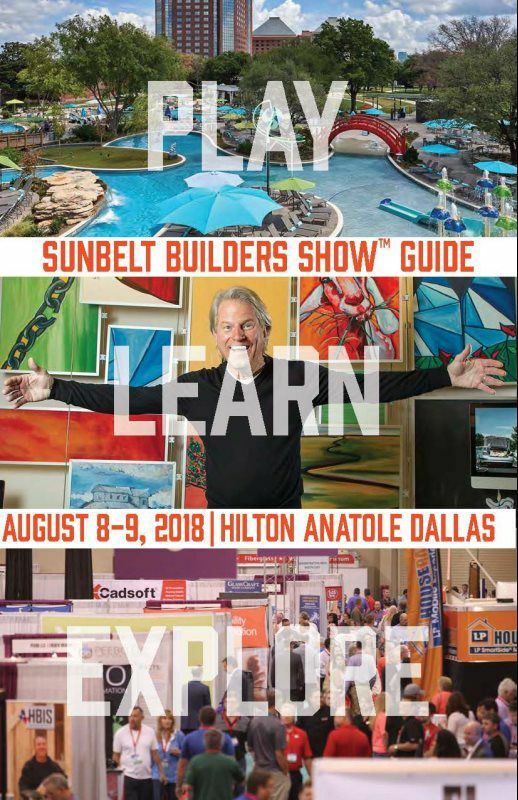 Exhibitors of the 2019 Sunbelt Builders Show™ will receive complimentary space in the Show Guide. Exhibitor and sponsors may also purchase additional advertising by reserving a full, half, or quarter page ad in the Show Guide. 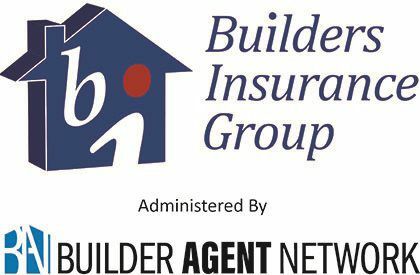 For information on advertising opportunities, click here to email , visit our website at SunbeltBuildersShow.com or call the Texas Association of Builders at (512) 476-6346.